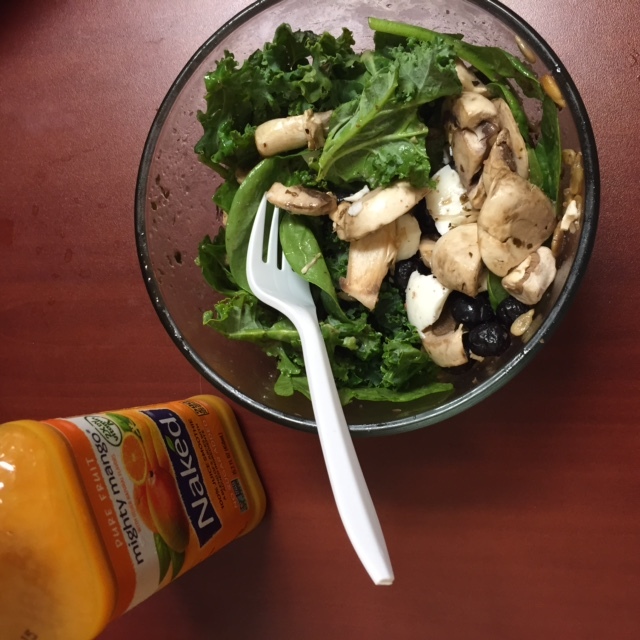 Whole 30: Week Two! – this luminous life. 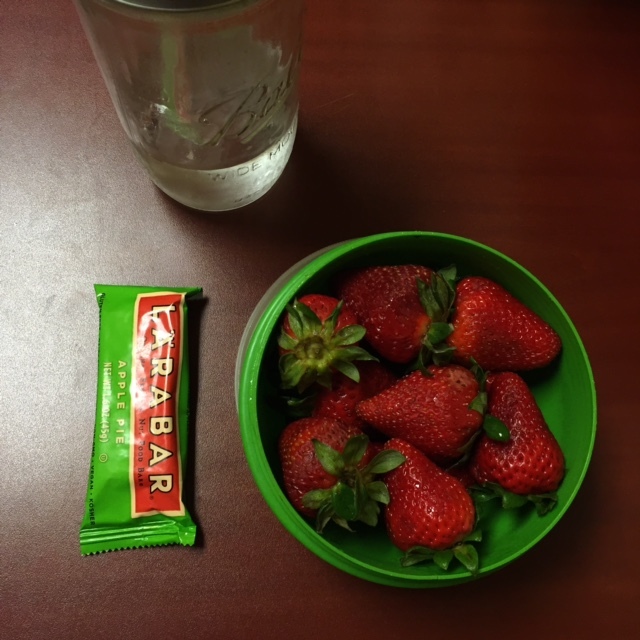 April 20, 2015 ~ Laura N.
So, I’ve made it through two weeks of Whole30! Woo-hoo! And… uhm…. I failed. A lot. I did have plenty of Whole30 meals… and then some not so Whole30 bites to eat. Things like a slice of pie, a chocolate bunny, hot dogs (on buns), potato chips, a handful of Goldfish crackers, and pizza. Sigh. I feel like I have a good reason for some of these food choices (like those two days my emotions we were weird and I dealt with sadness & anger…. and that one night I had no other choice but to eat nothing), but yep… I failed the Whole30….. more on that at the end of those post. Breakfast: bacon/sweet potato/spinach scramble with iced chai tea. Dinner: Italian beef (I skipped the bread) and various veggies (not pictured). Today’s cheat: apple dipped in caramel sauce. Breakfast: bacon/sweet potato/spinach, banana, water. Lunch: peas & carrots with peaches (not pictured), mixed nuts & dried fruits, Larabar, water. Dinner: hard-boiled eggs (not all the eggs in the photo! ), mixed nuts, water. Lunch [today’s cheat]: Chick-fil-a…. not a Whole30 meal, iced coffee. Dinner: fruit-infused water, Italian beef (no bread), salad. Another cheat: slice of apple pie from local restaurant in town. Dinner [today’s cheat]: I actually did not have a proper dinner but between 6pm and 2am, I consumed a slice of pepperoni pizza, three hot dogs (two with buns), handful of potato chips, and an almond milk coffee energy drink. Definitely threw my Whole30 out the window there. However, I woke up the next morning feeling pretty fantastic…. Weird, right? Might be endorphins from all the running around I did. Ohh…. all I had to eat today were some slices of pizza, chocolates, and water. Ouch. Let’s leave it at that. At least I consumed a lot of water today, right!? Yeah…. But I don’t want to entirely give up just yet. How did I feel this past week? As I mentioned earlier, I went through a couple days of sadness and anger. It was so weird. I think it was due to some other things going on in my life, but someone pointed out that the Whole30 could be doing that to me as part of my withdrawl from certain foods. Perhaps? As for those times I consumed chocolate and pizza? The chocolate left me feeling really icky afterwards and the pizza made me bloat. But other than that, I was energized and happy. So…. am I still doing this challenge? According to the Whole30 rules/guideliness, if you ‘mess up’ and sneak or consume something that is not Whole30, you have to start all over again. With that in mind, I should have started over again. But I didn’t. I’m thinking that as long as I maintain a 80/20 Whole30/whatever eating lifestyle, that I’ll be OK (this is my personal experiment… let me do what I am comfortable with!). At least, a lot better than I have been for the last few months (which is the reason I took on the challenge). I have a feeling that once the challenge is ‘over’, I’ll be sticking with it. I’m still going through the next two weeks with Whole30 in mind. Taking it one day a time. 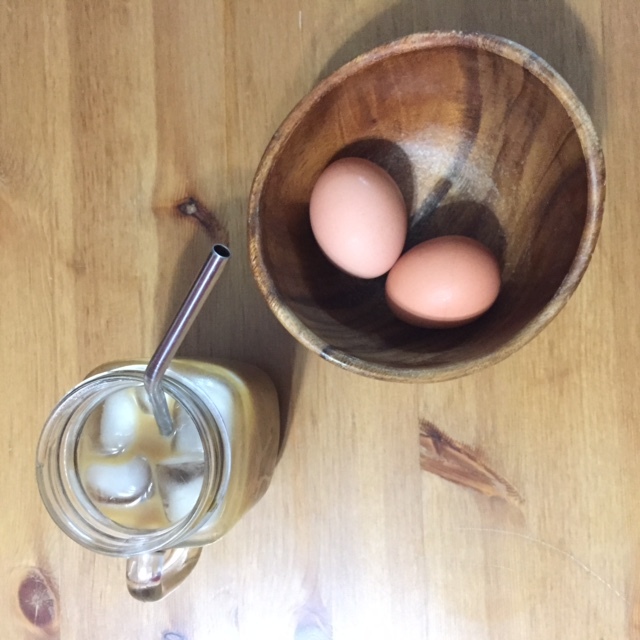 ‹ PreviousWhole30! Week One Progress. there is a sayin in drag racin “run what you brung”. do what YOU want. if it makes you you you happy it’s your life. be happy. enjoy your life. do the 80/20 and over time you may get to 100% or not. get to happy land, the rest will workout.